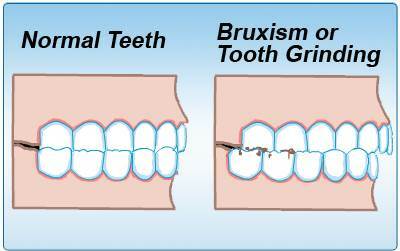 Teeth grinding (also called bruxism) is a condition in which you gnash, grind, or clench your teeth. 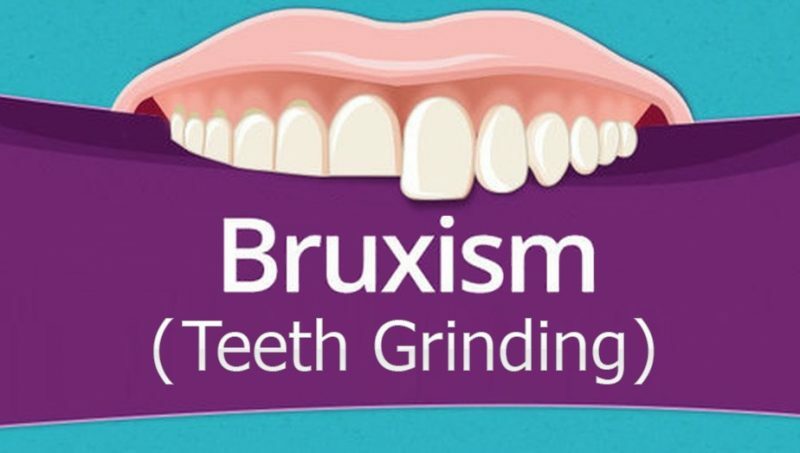 It does not usually cause damage, but when teeth grinding occurs on a systematic basis tooth can be harmed. 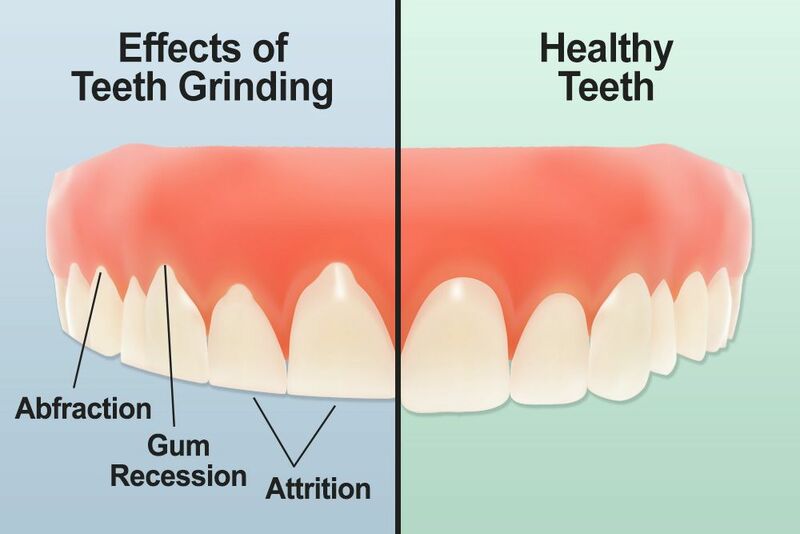 Tooth damage caused by tooth grinding leads to the emergence of other oral health complications. Why Are the Teeth Damaged? If the grinding of teeth occurs only occasionally, there are no special reasons for the worry. However, regular scratching of teeth at night can cause serious damage to the teeth. In some cases, chronic bruxism can lead to damage, loosening or loss of teeth. If you lose teeth, you may even need the services of an orthodontist. If you suspect that you are suffering from bruxism, contact the Glendale dentist Dr. Sahakyan as early as possible. He can examine your teeth and jaw for signs of bruxism, such as excessive wear of your teeth or excessive jaw sensitivity. Please call 1-818-578-2324 or contact our dental office today. Bruxism often happens during sleep. In most cases, the manifestation of bruxism is associated with sleep disturbances: snoring, somnambulism, and nightmares. In addition, dentists argue that this type of disease occurs in aggressive individuals who are used to suppress negative emotions. When the pathology is expressed in a latent form, a close person should point out the problem after hearing the repeated characteristic sounds during sleep. It is also believed that the grinding of teeth can be caused by medications: antidepressants, drugs for epilepsy. You can not deny your heredity. It is quite possible that the grinding habit of one of the parents transfers to the children by genetics. Observing the age-related changes in the child’s body, parents should be concerned about any incomprehensible behavior. This also applies to bruxism in children. Two or three out of every ten children at an early age exhibit symptoms of bruxism, which disappears when the child becomes older. 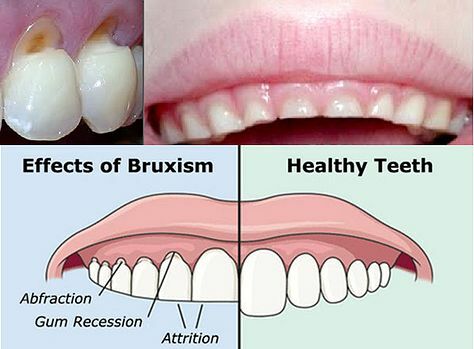 In many children, the symptoms of bruxism are very mild and do not require medical intervention. However, sometimes bruxism in children leads to fractures of the teeth and damaged tooth enamel. In addition to general reasons, bruxism in children can arise due to the fact that their upper and lower teeth are not yet fully aligned. Some children unconsciously grind their teeth in a dream to relieve the pain that occurs when teeth are teething. Some children grind their teeth because of stress. The children have more reasons for emotional instability than adults. Some of the reasons for emotional instability in children include an experience of examinations in school, and social adaptation. How to treat bruxism in children, if it does not pass with age? Treatment should begin with a visit to the Glendale dentist. If due to bruxism the child has health problems, e.g., facial muscles ache or teeth are damaged, the dentist may suggest using a special device that the child puts on the teeth for the night. There are several treatment methods for teeth grinding. Treatment of bruxism begins with the removal of unpleasant symptoms with the help of wearing a special mouthguard. Manufacture of acrylic or soft plastic individual kappa, which can be either transparent or colored. Model the received design and correct it in accordance with the individual needs of the patient. Other treatment methods include sleep hygiene and muscle-relaxation exercises. If the cause of the disease is constant emotional stress, then the treatment will be aimed at reducing the level of stress. During the day, practice deep breathing exercises. You need to inhale through the nose and exhale through the mouth – this helps relieve tension. The regular physical activity also helps to reduce stress and raise mood, since physical activity contributes to the production of happiness hormones (endorphins) in the body. In cases when the cause of the disease is an incorrect bite, it is recommended to consult an orthodontist (it may require the installation of braces ). It is also advisable to discard caffeine-containing beverages and hard foods, drink more fluids, consume vitamin rich food. If you have any questions about teeth grinding, please contact Glendale dentist Dr. Sahakyan or call 1-818-578-2324 for an appointment today.